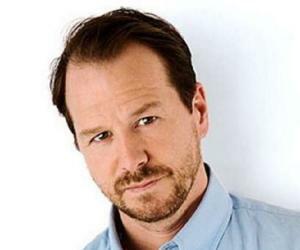 Donald Edmond Wahlberg Jr. is an American singer, actor and producer and founding member of the boy band 'New Kid on the Block’. This biography profiles his childhood, life, music and acting career, achievements and timeline. 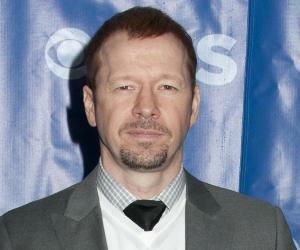 Also Known As: Donald Edmond Donnie Wahlberg Jr.
Donald Edmond Wahlberg Jr. is an American singer, actor and producer. He is known by his nickname ‘Donnie’. 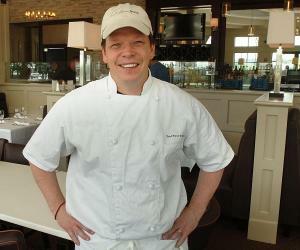 In spite of coming from an ordinary family background he has carved his path to success. He is founding member of the band ‘New Kid on the Block’. This band launched many albums like ‘Please Don’t Go Girl’, ‘The Right Stuff’ etc which hit the number one position. This was the hottest singing / dancing group in late 80s and early 90s. They sold more than 70 million albums worldwide. Apart from music, he has given memorable performance in the movies like ‘The Sixth Sense’. He has also starred in many TV serials which have been well received by the viewers. Recently, he donned the hat of producer for a reality television show. Though his brother, Mark, is a bigger film star, Donnie has stepped out of his shadows and stamped his own mark in the music and film industry. 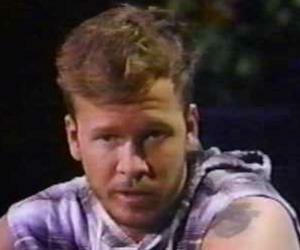 Donnie was born on 17th August 1969 in Boston, Massachusetts, a predominantly Irish – American suburb of Boston. Donnie was eighth of the nine children born to his parents. 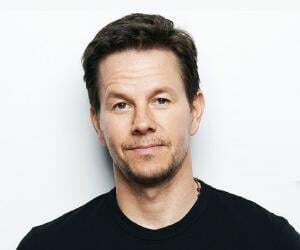 His mother, Alma Wahlberg was working as a nurse’s assistant at St. Margarate Hospital whereas his father, Donald Wahlberg worked as a truck driver. Donnie is named after his father. He attended William Monroe Totter school in Roxbury. He had to travel more than half an hour each way for the school. On these long drives he developed a deep affection for the rap music. He became friends with Danny wood during his schooling at Roxbury. Both of them started composing rap lyrics. After his parents’ divorce, he and his younger brother Mark started living with their mother. He joined Copley High School. Danny also joined this school. This is where they formed first rap group named ‘Kool Aid Bunch’. In Copley High School, he started performing in school plays and got involved in various aspects of theater – acting, singing, writing and directing. At the age of 15, he became a member of teen vocal group ‘NYNUK’. In 1984, at the age of 15 Donnie was auditioned by music producer Maurice Starr. Murice was amazed by his talent for singing, dancing and rapping and immediately enlisted him to form the centerpiece of ‘New Kids on the Block’. Donnie recruited younger brother Mark, old friend Danny Wood, Jorden Knight and Knight’s older brother Jonathan. First album released by this group, ‘Be My Girl’, was a failure. Two years later they released another album ‘Hanging Tough’ and it became a huge hit. In 1994, the group parted ways with Maurice Starr. Then they independently released an album ‘Face the Music’. This album was well received by the critics. However, commercially it did not do very good. After this album, the group broke later that year. After parting away from the group, Donnie decided to try acting like his younger brother Mark. 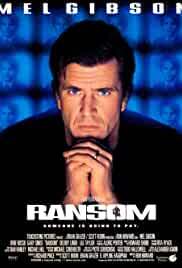 In 1996-97, he landed up with small roles as a tough / bad guy in the films like ‘Bullet’, ‘Ransom’ and ‘Black Circle Boys’. In 1998, he got a starring role in the film ‘Southie’ along with his brother Robert. Donnie got his first major break in 1999 in the film ‘Sixth Sense’. 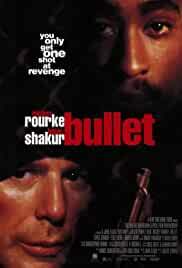 This film was a huge hit and his acting received critical reviews. In 2001, he repeated his power pack performance as a World War II paratrooper in critically hailed ten part serial named ‘Band of Brothers’. Later he also acted in drama series ‘Boom Town’ and ‘Dream Catcher’. 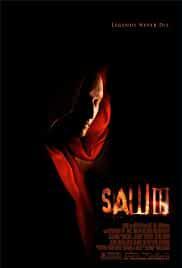 In 2005, he appeared in commercially hit films like ‘Saw’ series. In 2006, he acted in boxing drama ‘Annapolis’ and ‘Runaway’. In 2008, the ‘New Kid on the Block’ group reunited and released the album ‘The Block’. This album captured the number one position. Hence, the band backed this album with a world tour. This tour helped them to reconnect with their fans. In 2010, he became a part of the CBS Police drama ‘Blue Bloods’. In 2013, Donnie performed with the group on a package tour to support their new album ‘Ten’. This tour also featured fellow boy bands ‘98 Degrees’ and ‘Boyz II Men’. In 2014, along with youngest brother Mark and eldest brother Paul, he launched a reality show ‘Wahlburgers’ which focused on siblings’ relationship and personalities. This show received great response from fans as well as the critics. In 1988, ‘New Kid on the Block’s second album was released. This album’s lead single ‘Please don’t go girl’ created hysteria among fans. By late 1989, this album was rated number one album in the U.S. In 1990 this group released two more albums ‘Step by Step’ and Tonight’. These albums were also a hit. By this time, this group was the most popular music group in America. Donnie really gained notice as an actor in 1999 with an astonishing performance as the deranged ex-patient who threatens Bruce Willis in the acclaimed film ‘The Sixth Sense’. 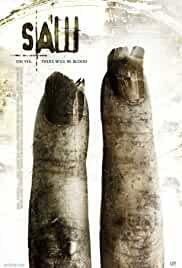 Though his performance in this movie was short yet it was power packed. 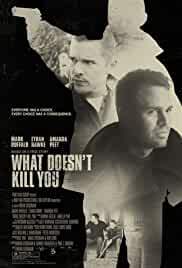 He lost 43 pounds for the role, and audience was surprised to discover that the emaciated, hysterical figure was the same Donnie from ‘New Kids on the Block’. The 2001 released ‘Band of Brothers’ received six Emmy Awards. His reality show ‘Wahlburgers’ was nominated for ‘Outstanding Unstructured Reality Program’ in ‘Prime Time Emmy Awards’ during 2014 and 2015. In 1999, Donnie married Kim Fey and got divorced after nine years in 2008. They have two sons, Xavier and Elijah. In 2014, he got married to TV personality Jenny McCarthy in Illinois. His younger brother, Mark Wahlberg is also a well-known actor, singer and a producer. His eldest brother Paul is the head chef in a restaurant in Boston named ‘Wahlburgers’ which he co-owns with Donnie and Mark. He supports ‘Boys and Girls Club of America’ which works for the risked / disadvantaged youths and children and ‘Habitat for Humanity’ organisation which builds homes for homeless people across the world. He is associated with a non-profit organisation ‘KaBoom’ which is dedicated to creating great playspaces for children. He is part of ‘Entertainment Industry Foundation’ which works in raising awareness and funds for causes such as childhood hunger, cancer research, creative arts, education, cardiovascular research etc. 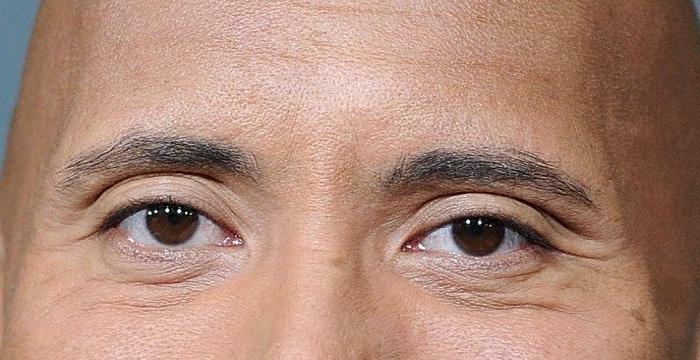 This American actor, singer’s net worth is considered to be around $20 million. Donnie considers himself extremely lucky because being a mischievous and defiant kid he could have turned to the world of drugs and crime. However, he learned a lesson from the lives of some of his family members who had chosen the wrong path and carved a path of success in music and acting. During his heydays, Donnie created a ‘bad boy’ image by several run-ins with the law, including his involvement in setting the hallway on fire at a Kentucky hotel. Though these charges were dropped later, it created his ‘rough and tough’ personality. He also delved into ‘body art’ with numerous tattoos and body piercings. He takes great interest in basketball. He is a fan of Boston Celtics.